For many, the allure of digital asset investing is often related to the concept of decentralization and avoidance of some institutional oversight. Accordingly, unlike most traditional assets, where a third party provider/intermediary oversees, regulates, and can usually assist in the passing of assets upon death, digital assets are not similarly situated. Thus, special considerations must be taken when contemplating the logistics of how assets will be transferred on your passing because your heirs will need to know a plethora of specific and specialized information. 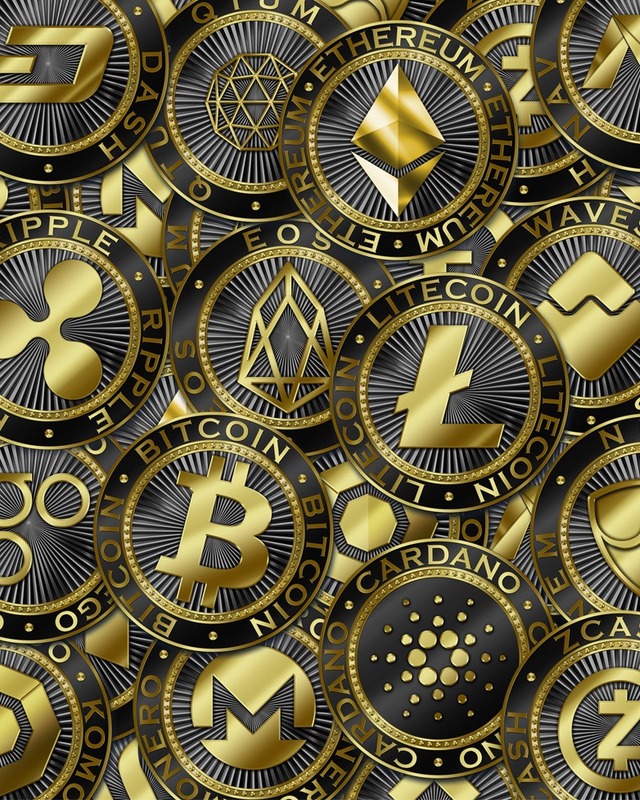 Primarily, your heirs and/or executor will need to be informed regarding any crypto asset holdings on exchanges or in wallets (both software and hardware/device). With regards to exchanges, at minimum, your heirs and/or executor needs to know exactly which exchanges you’re currently using and the ones that you no longer use. You do not need to list the password or login credentials for them and in fact, in a simple list of exchanges you probably shouldn’t include this piece of information. If you approach the exchanges support teams with proof of death, they will be able to assist you in transferring or accessing the assets. Directly logging into the decedent’s account should not be necessary and having all your login credentials floating around is never wise. If you’re using a hardware or software wallet (one which is not “hosted” by an exchange), there will probably be no customer support personnel to assist in asset transfers. If you’re not sure if your software wallet has given you control over your private key (and thus support will be nonexistent), try opening the wallet’s settings and looking for a “wallet backup” feature. If it exists, you control the private key. While you are there looking, you should also take a moment to back-up the wallet. In fact, even if you already know that your wallet gives you control, go make a backup now—it is a best practice that should be performed regularly. If you’re holding your own keys (which you really should be for the majority of your holdings), then your heirs or executor will need to know at least two things: (1) the name of the wallets/device you use, and (2) where your wallet backups are located. Identifying the wallet software is particularly important if you are using a single wallet to access more than one coin/token. If you are using hardware wallets, letting them know the physical location is helpful although not always necessary as your heirs can purchase a new device and with the proper information which you will eventually supply, port over your crypto holdings. If you use any advanced features such as encryption passwords or passphrase for seeds, they will also need to know where those are stored (which should, of course, be separately from the seeds themselves–another best practice that should already be in effect). Lastly, understanding that the executor of your estate and heirs may not have your level of sophistication when it comes to digital assets, it may be prudent to provide a list of individuals who would be willing to assist them in locating and accessing your crypto holdings. Whoever is helping your heirs access the tokens should understand the various exchanges you use along with the devices and wallet software, and be able to search for all tokens available. SUBSCRIBE to Berdon’s CRYPTOLOGIC and stay on top of the latest news and analyses of digital assets and tax. Evan Fox, J.D., LL.M. is a Berdon tax professional within the Digital Asset Advisory Practice. He advises clients across an array of business sectors on the tax implications of evolving cryptocurrency and blockchain technology. Note: The thoughts and opinions expressed here should not be taken as investment or financial advice. The goal of CryptoLogic is to educate and enhance interest in the crypto space or a particular asset. It is important that when considering your investment and financial situation, you do your own research and speak with your trusted advisors.